Santiago City is one of the major regional cities in the Northern Philippines. Here many of the roads from remote mountains and coastlines converge and head south towards Manila. Remote however is the key word, and also key challenge. 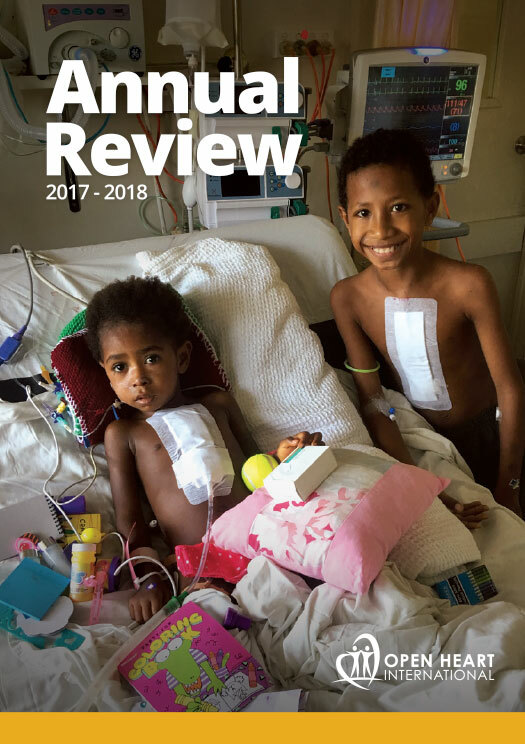 Throw in a few typhoons each year and dusty roads, run down roads and travelling large distances is difficult, so finding specialist healthcare is also just as difficult. 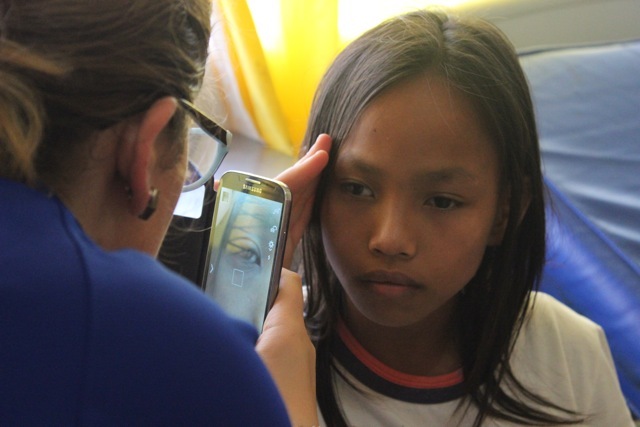 With this in mind, one of the key goals of the project is to get to these remote towns, assess patients, and organise for surgery to occur at some point in the future, either through an Australian visit or through a network of Filipino eye surgeons we are currently working with. 140 kilometres away from Santiago is the coastal town of Dinalungan. 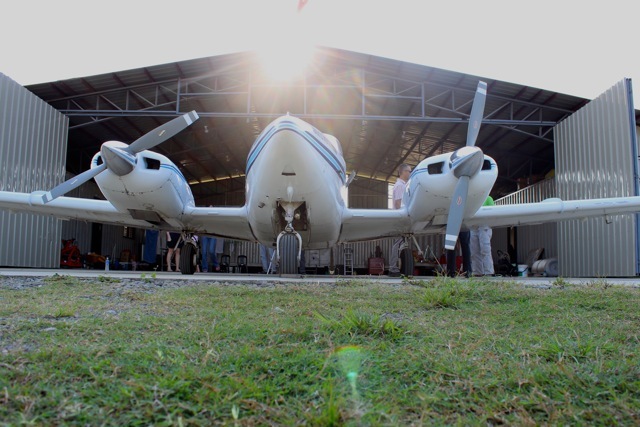 Driving would take about four hours each way, or with the help of some new found friends at Adventist Medical Aviation, a mere 20 minute plane ride. Yesterday, Angelique took the trip to Dinalungan with two of the staff of Adventist Hospital Santiago City (AHSC), Elaine and Dr Jiminez. 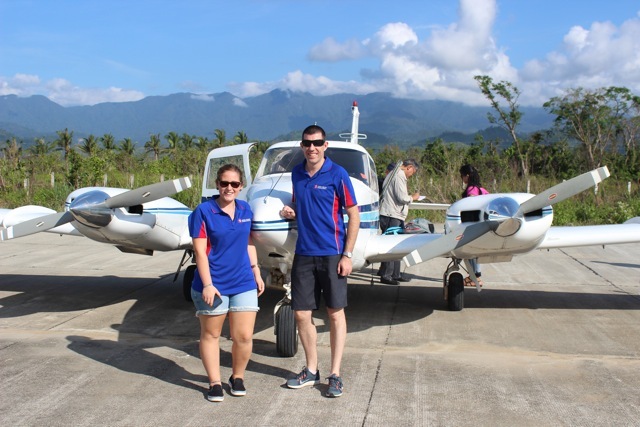 A six-seater, twin propeller plane is certainly not for the faint hearted, but our experienced pilot Dwayne, got us over the mountains and back again with ease. 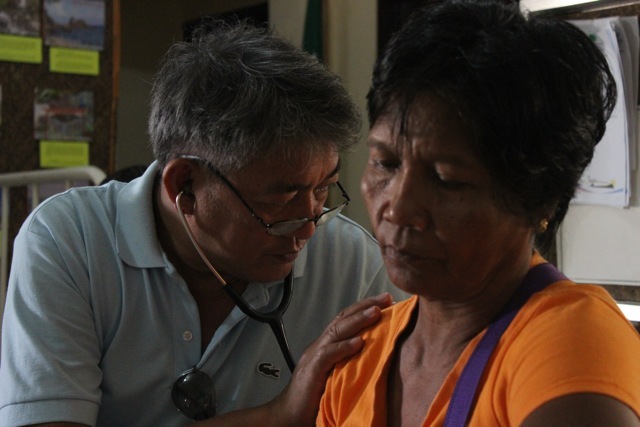 We were met in Dinalungan with open arms, generosity and amazing hospitality. 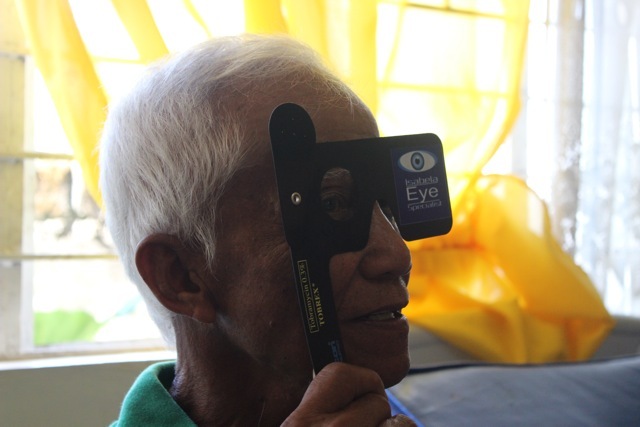 Through the local government health clinic and its word of mouth networks, 37 patients visited Angelique, 9 of which would benefit from cataract surgery immediately. 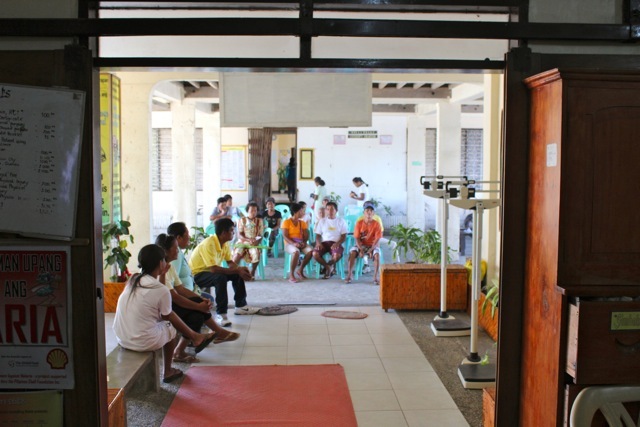 It is planned to bring these patients to Santiago City in the very near future. The most satisfying thing for me though was watching Angelique share her skills with Elaine. A pathology technician by background in a few short hours, Elaine was able to establish the patient’s vision and determine the severity of the cataract that was impeding their vision. 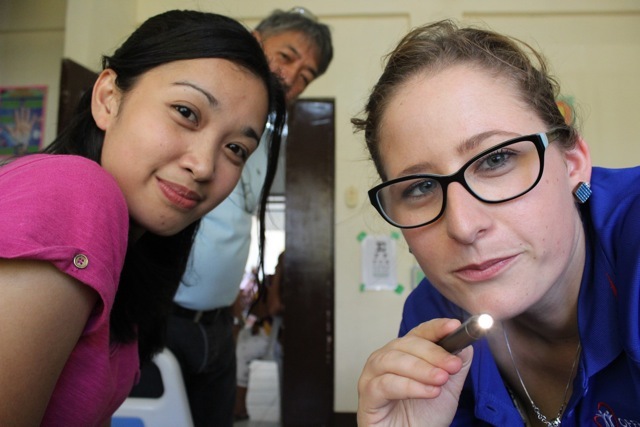 With teams of staff from AHSC travelling all around the northern Philippines regularly for various health needs, we have a ready-made workforce of people ready to look for patients suffering from avoidable blindness. By the end of next week we will have trained a small group of people that will be able to complete these simple vision checks wherever they travel.